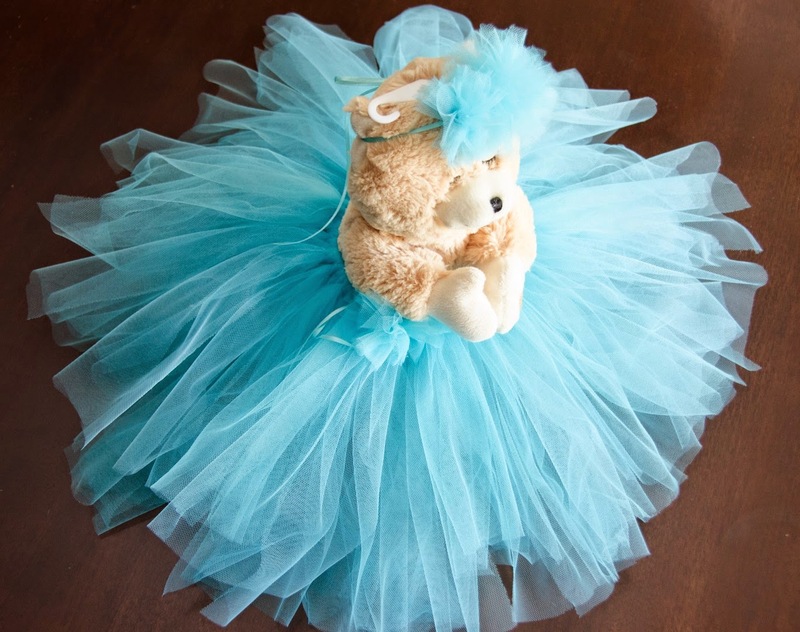 Before my niece was born, I was off on a mission to figure out how to make a baby tutu for our first photo shoot. 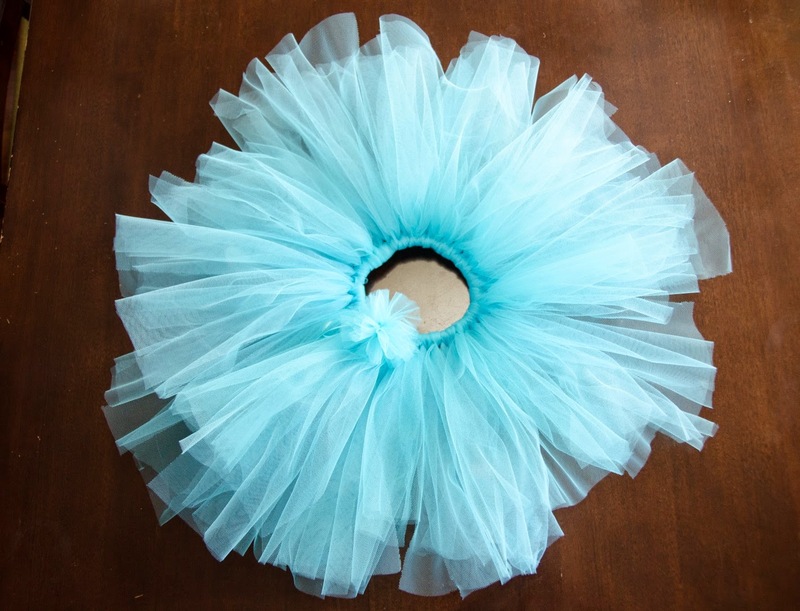 Most tutus I found in the store were too big for what I needed so when I found this simple method, I was ecstatic. I used my 50% off coupon at Michael's to pick up a roll of tulle. I had 1/4" elastic at home already that I cut to 13 inches. 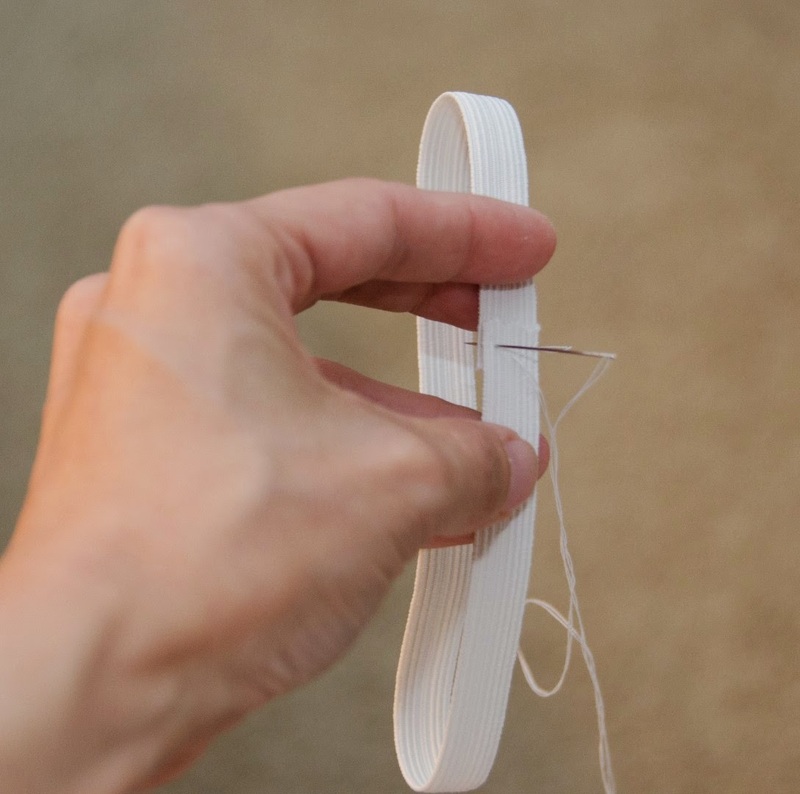 I sewed the elastic ends together so that it created a 12 inch band. I didn't know how big she was going to be so I just measured a newborn onesie. 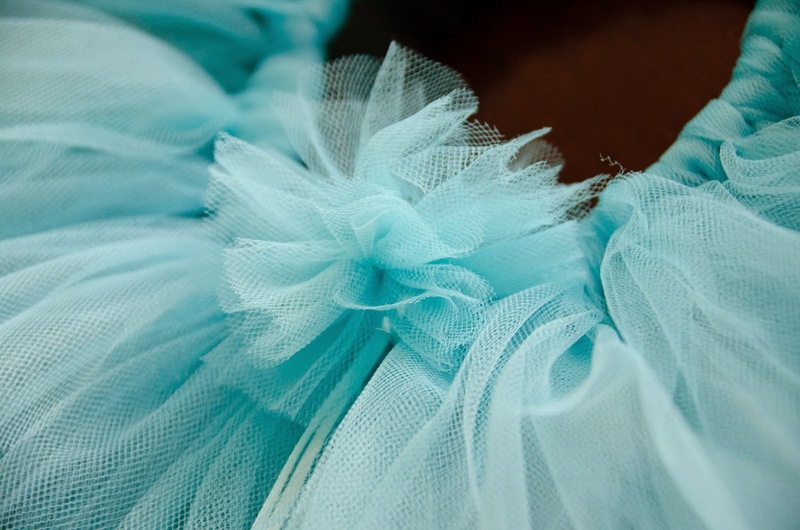 Next, I cut strips of the tulle, folded it in half and tied a slip knot in the middle of the tulle. 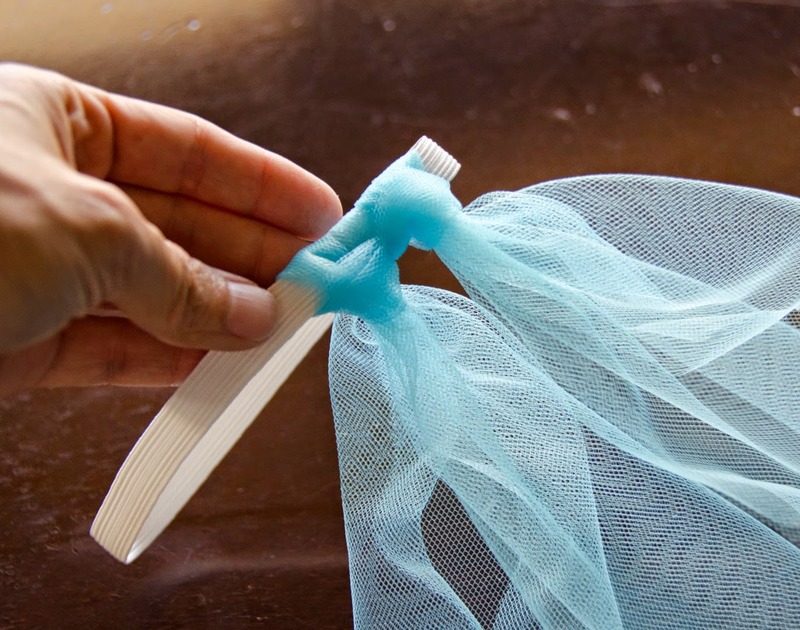 I continued until the entire bolt of tulle was gone, placing the tulle evenly spaced around the elastic band. I made a little tulle flower on the waist for a little extra touch. Then, I made a matching headband. I didn't know how to present it to my sister so I found one of A. 's teddy bears. I thought it looked ridiculously cute. 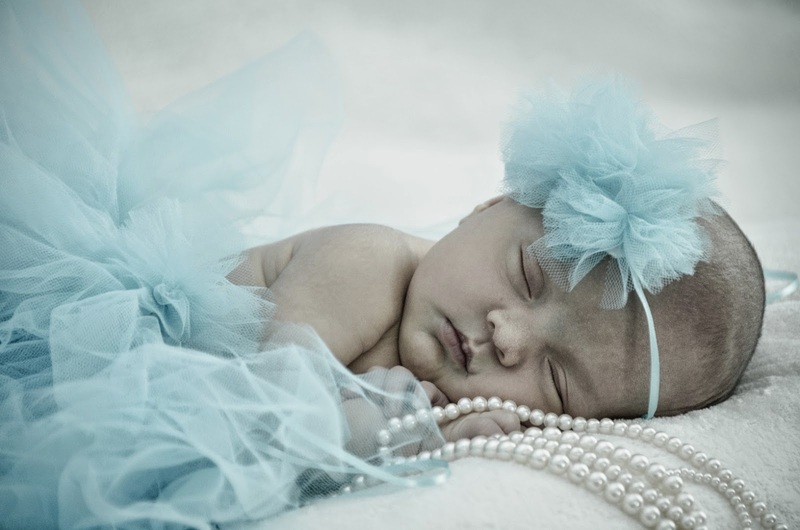 And the final result of our photo shoot with the tutu turned out to be simply adorable. Not bad for a 15 minute tutu I made during A. 's piano lesson. 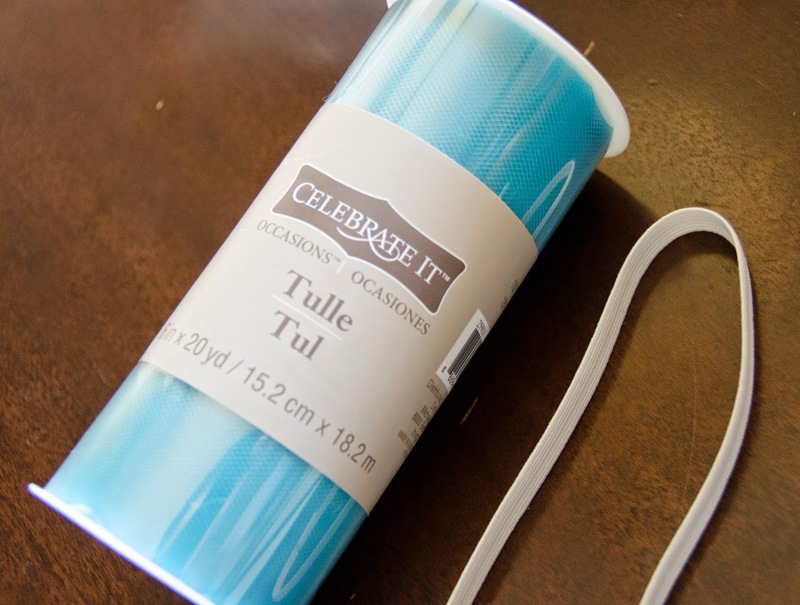 Total cost for the tutu is $1.50 for the roll tulle. 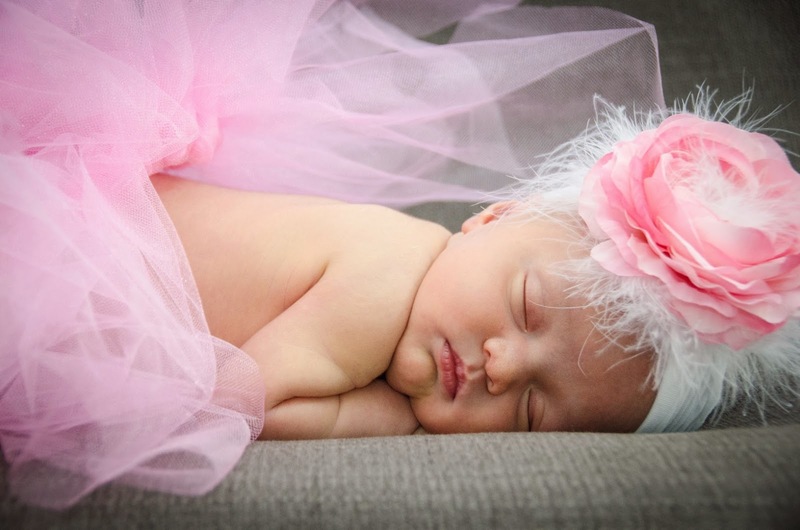 After the blue tutu came a pink one which turned out to be just as cute. Woa!! Adorable! Thank you so much for sharing!